Zenefits is a free online HR software company that assists members with HR, Benefits management, Payroll, Time & Attendance and more. 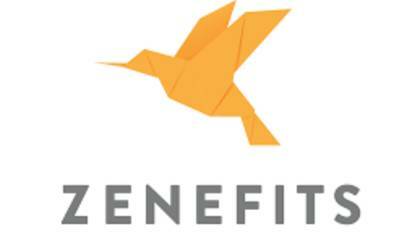 Zenefits offers an upgrade version for businesses who wish to expand the free package. We did the work to find the best way to speak to a live person at Zenefits. How to Speak to a Live Person: Call 1(888) 249-3263 and you will be connected to an automated messaging system. Press 1 and you will be connected to a live human on the Zenefits Sales team.